Everyone has an artist that they have been following since childhood and at the moment they hear the vocals or unique instrumentation melody, you’re swept back to that happy place where you first felt the connection to them. Typically, if they have been creating music since your childhood, their quality of music has travelled on a rollercoaster. We can easily turn an ignorant head to those mishaps and trudge ahead because our lives were somehow changed for the better because of their influences. I just so happen to have had Celine Dion take a part of my soul and can so clearly recall the moments when I heard Let’s Talk About Love when I was a wee preteen. I had spent a magical day with my second cousin, where I, a recent home-schooled graduate from Maine felt sophisticated and like an only child in the hands of my modern and liberal family member. I was enjoying a sleep over to continue this marvelous experience. Having my portable CD player, I vividly recall tearing apart the plastic of my newly purchased Let’s Talk About Love, my first purchase by the talented artist. The cozy and queen size bed suited my selfish needs and Celine Dion’s mature and angelic vocals stood for everything I had felt that day as I drifted into a daydream. My maturing into teen years (after being treated like one) and how I so desperately wanted to experience these feelings of love Celine so elegantly and sweetly sang about. It was such a permanent feeling of wonder and the plausible hope of reaching it, I instantly credit the artist for allowing me to contain those moments into song. Lucky for me, Celine Dion continues making albums that remain modern with catchy melodies and instrumentation. 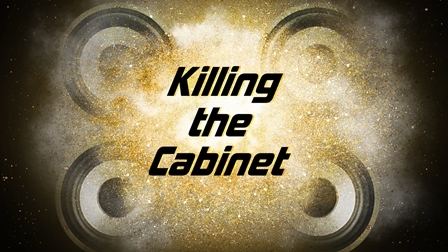 One may think that after so many albums (eleven English-spoken LPs to be exact), things would become stale and monotonous. However, she has the ability to con to the newest style in a professional and not overzealous way. Her vocals and melodies take the tiniest of turns so that it slides easily into that year or decade. Celine’s success lies in her timeless voice with a good hunch for thriving evolutions in the music industry, as well as a top-notch team of writers (no worries folks, I’ll remember to give a shout out to Eg White and Daniel Merriweather for producers and composers. For example, Dion’s self-titled track Loved Me Back To Life [Columbia] (Out Now, Get it HERE) is just as catchy as any pop top 40 single with killer sopranos and goosebump-delivered notes hanging on with full force. Besides the single, Loved Me Back To Life as a whole has her typical tracks; thankful ones, collaborations (Stevie Wonder and Ne-Yo), song with a message, and songs about her children (“Always Be Your Girl”). My favorites though, are those where she uses rougher and Billie Holiday-esque vocals. Again, she dips quickly into this vocal change, but is able to quickly return to her usual high-powered style just before you can be disappointed in not hearing what you have come here to hear. Not one for changes, I must say that this grittiness is refreshing, and three in a row (“Water and A Flame,” “Breakaway,” and “Save Your Soul”), where each prolongs this attitude a bit more, is a perfect addition to a new album. 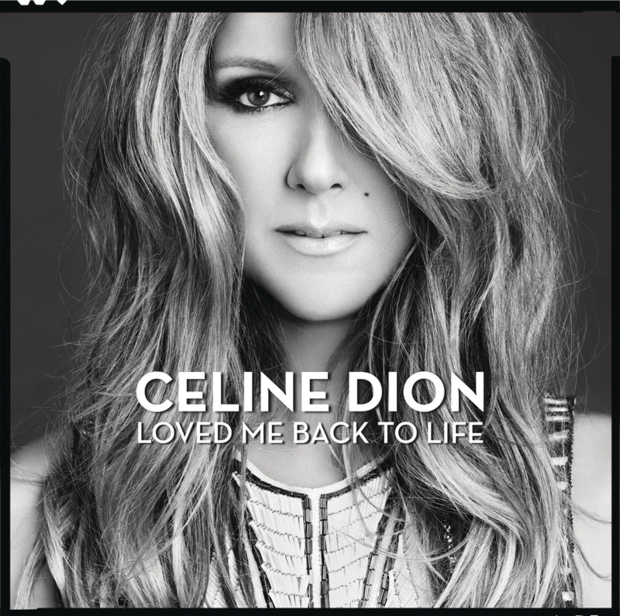 Raw and edgy, Loved Me Back To Life should be on your radar for good ballads and slinky pop tunes from the one, and only, Celine Dion.